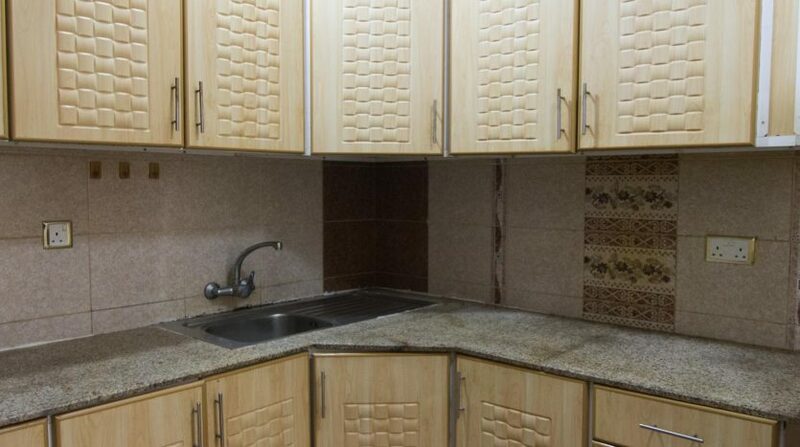 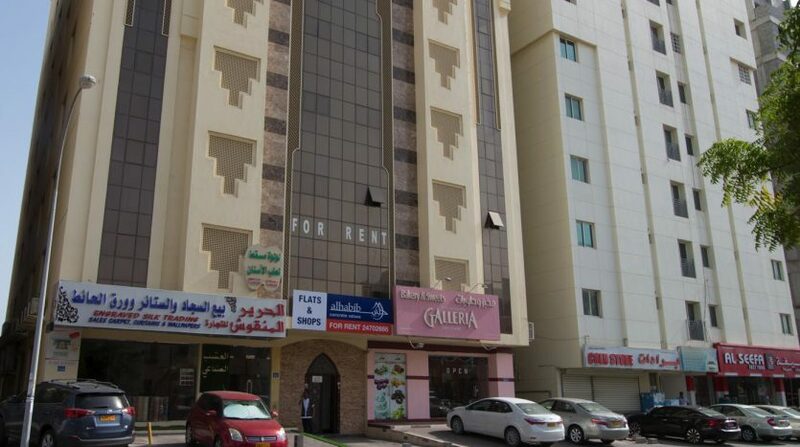 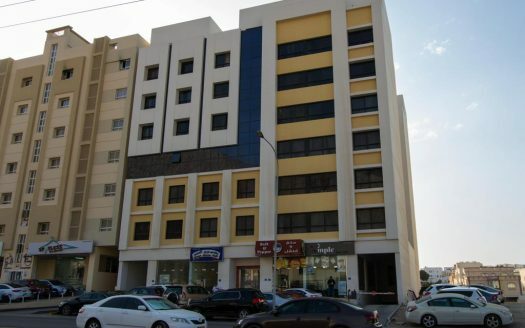 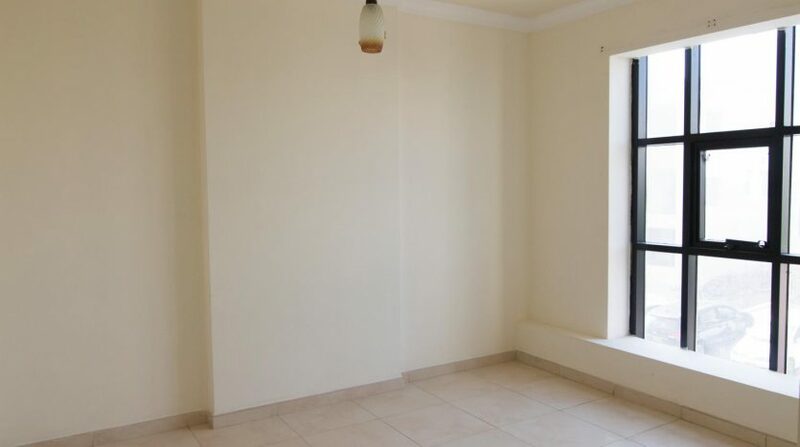 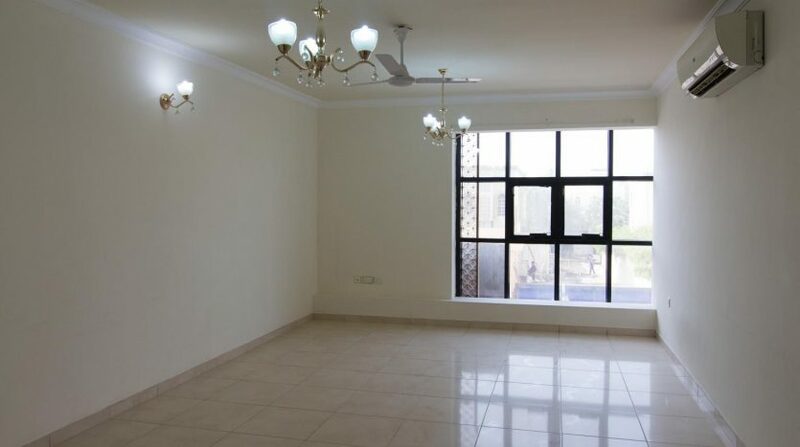 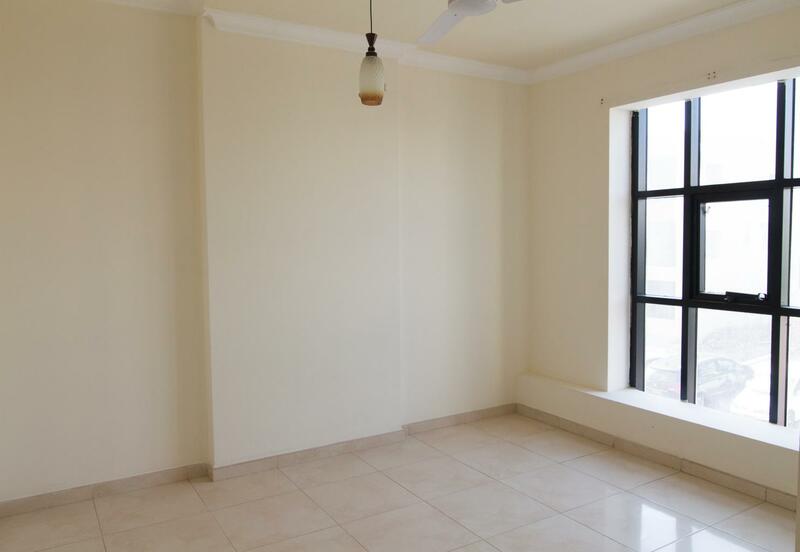 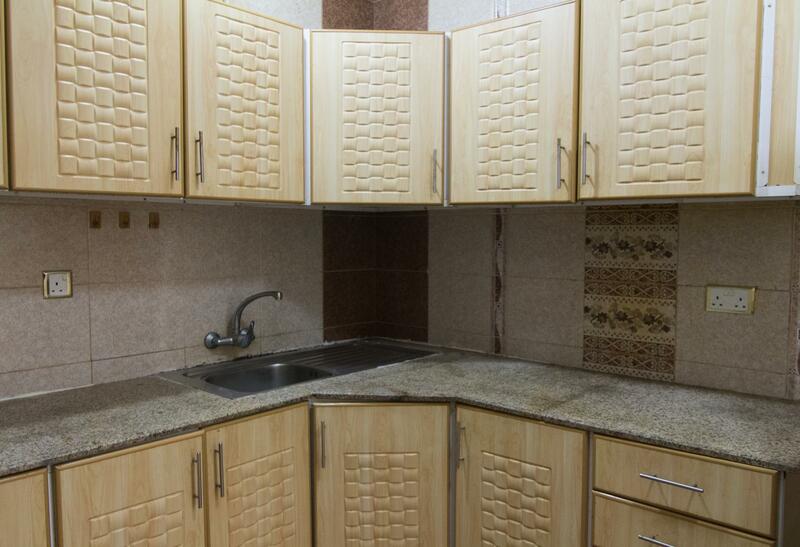 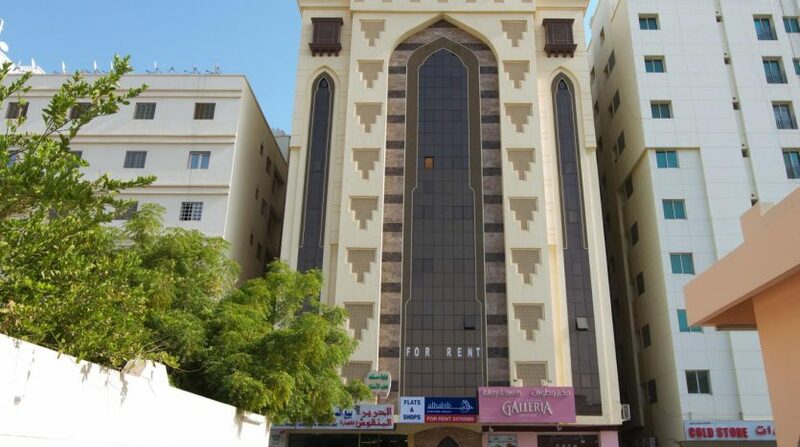 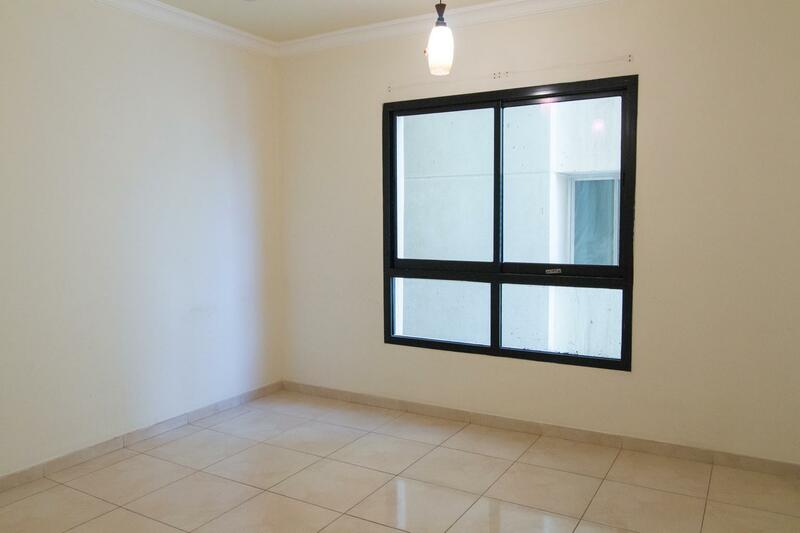 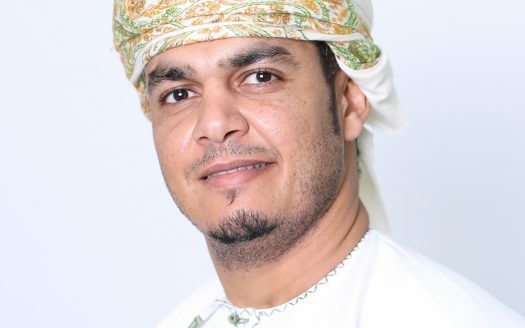 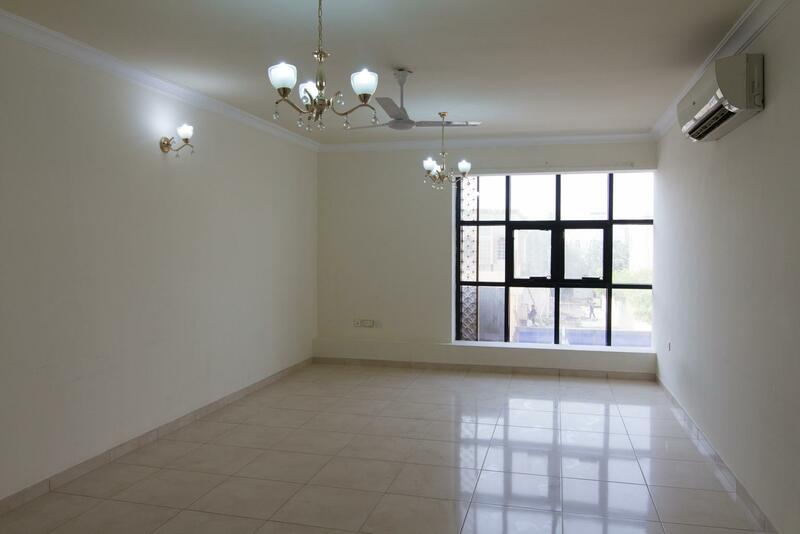 The Property is located at Al Khoudh near Mazoon Mosque. 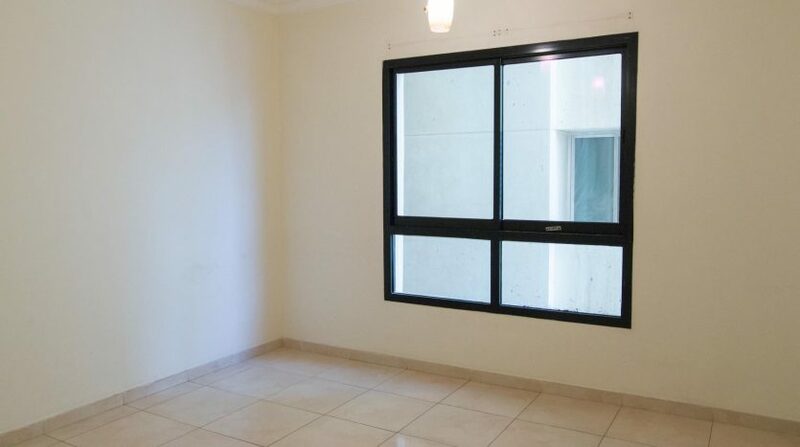 Easy access from Seeb stadium. 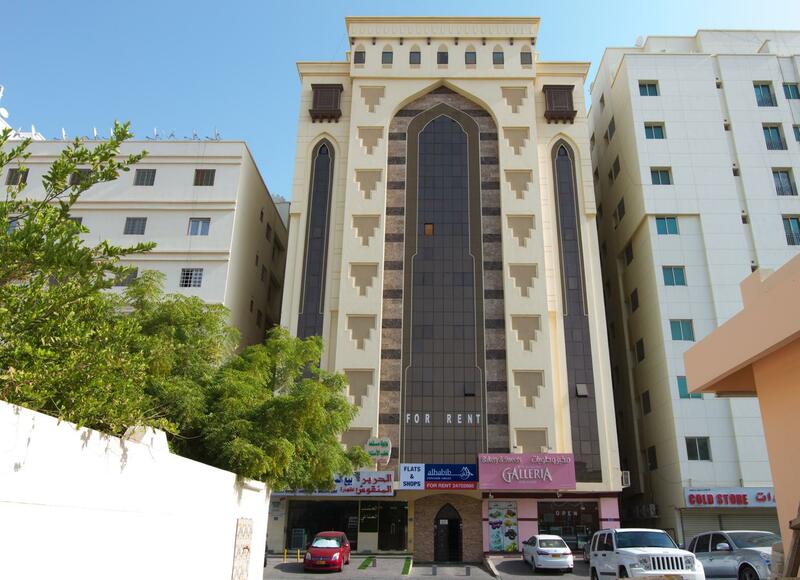 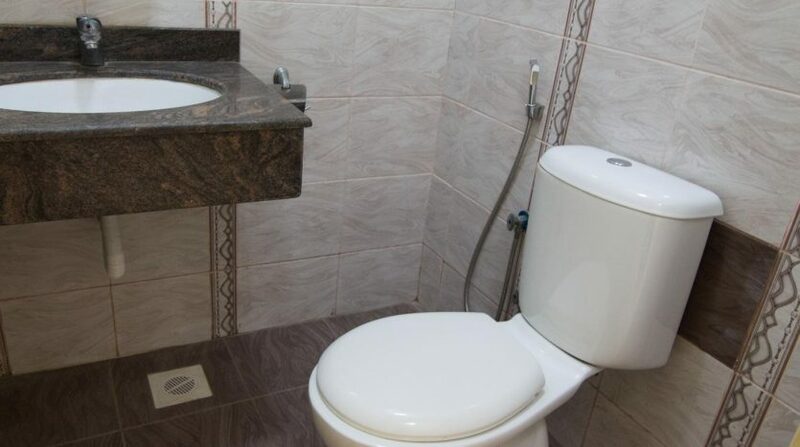 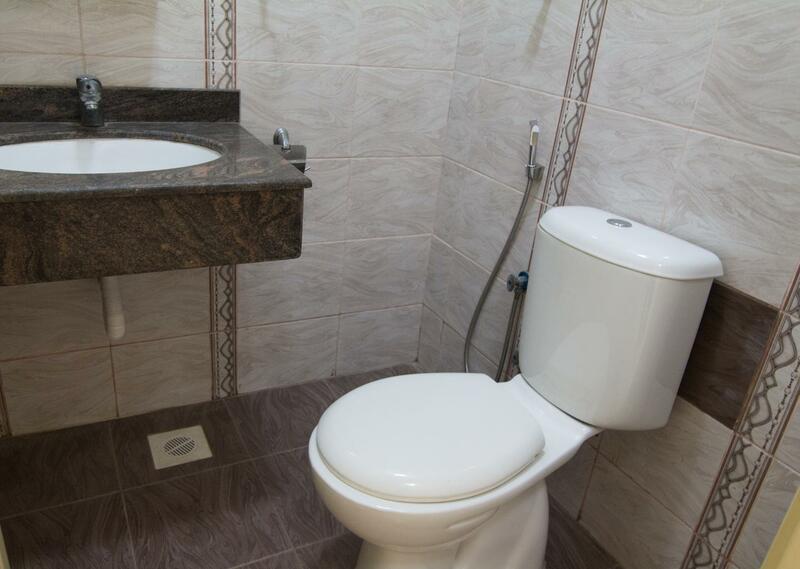  The building consists of quality 1BR and 2BR type of apartments with 2nos. 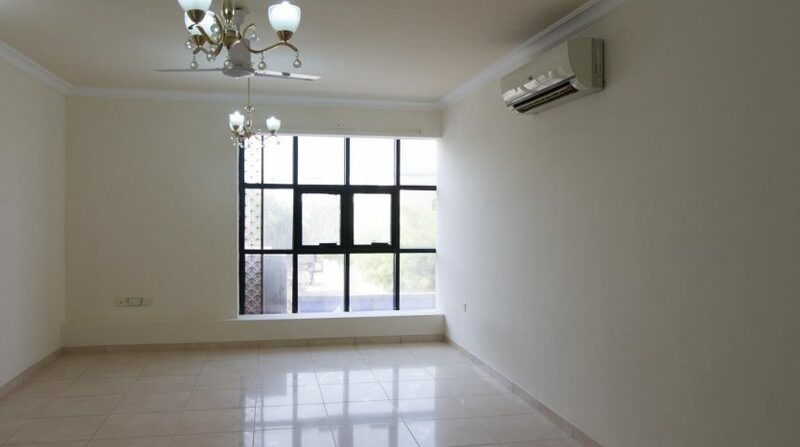 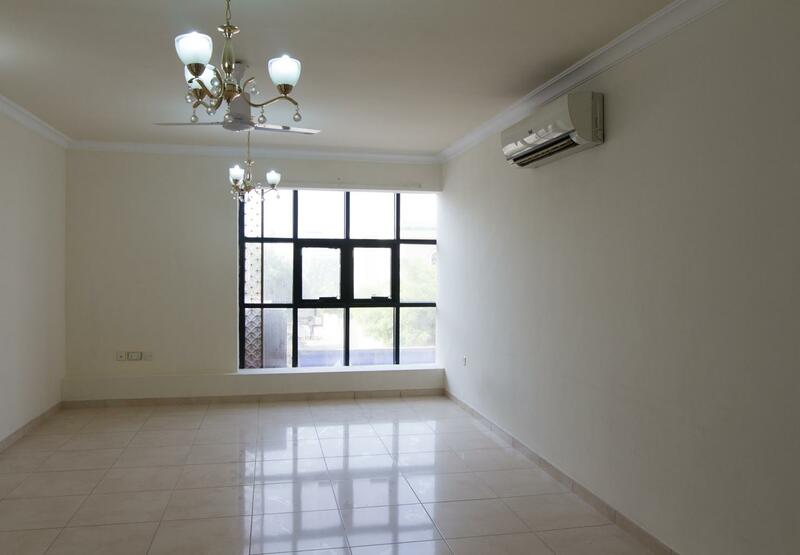 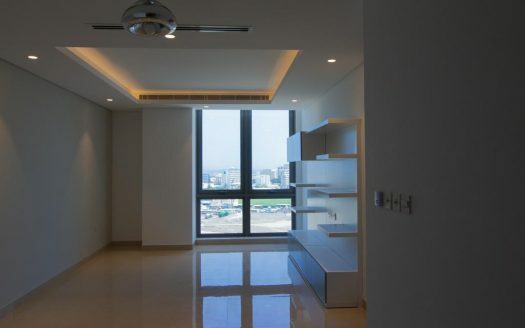 hight speed lifts, Split air conditioners and nearby utility stores for the convenience of the tenants.